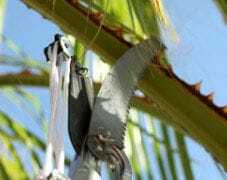 Fully qualified professionals who specialise in prompt and reliable palm tree cleaning. 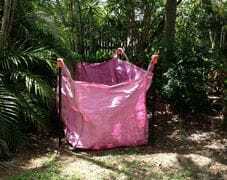 WET HIRE with the benefits of DRY HIRE RATES. 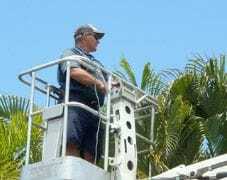 We Specialise in Palm Tree Maintenance, Cleaning, Removal, Trimming and Coconut Removal Service in the Mackay Area. 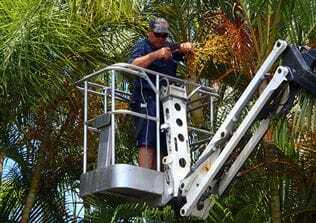 If you need professional assistance managing the palm trees in your yard, then look no further than Aussie Palm Clean in Mackay for a prompt and reliable solution which will have your palms looking fresh and tidy fast. Call us 0419 157 213 now for a friendly chat about your requirements and we can sort you out with a free quote over the phone. Or contact us online. Are your palms causing friction with your neighbors? Dropping lots of rubbish on your property and theirs, blocking drains, yard access, driveways? 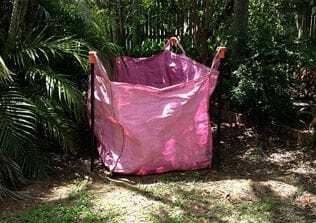 Increase your properties street appeal, green waste bags are convenient and have no traditional skip bins hire fees. 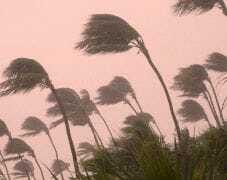 We conduct pre-cyclone clean-up services to help residents tidy up their yard in preparation for the cyclone season. 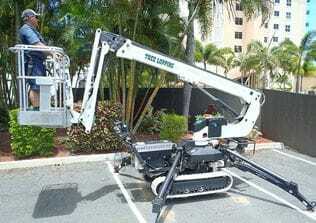 No matter the tree, big or small, we can assist you with our fully experienced team and top of the line tools and equipment.